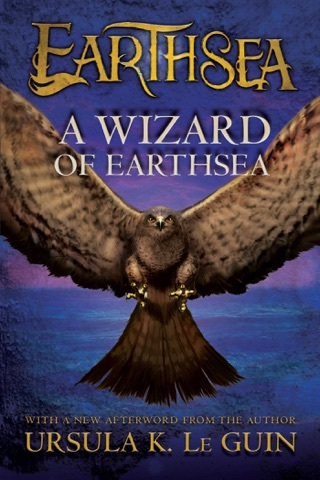 The publication of Tehanu will give lovers of LeGuin's enchanted realm of Earthsea cause for celebration. 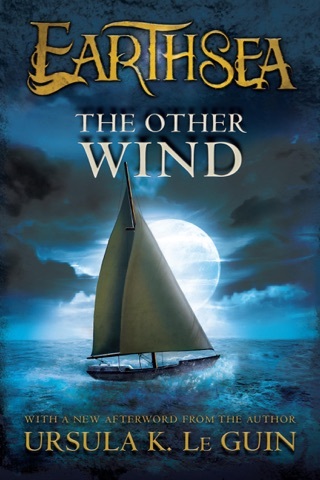 In Tehanu , LeGuin spins a bittersweet tale of Tenar and Ged, familiar characters from the classic Earthsea trilogy. Tenar, now a widow facing obscurity and loneliness, rescues a badly burned girl from her abusive parents. The girl, it turns out, will be an important power in the new age dawning on Earthsea. Ged, now broken, is learning how to live with the great loss he suffered at the end of the trilogy. Tenar's struggle to protect and nurture a defenseless child and Ged's slow recovery make painful but thrilling reading. Sharply defined characterizations give rich resonance to Tehanu 's themes of aging, feminism and child abuse as well as its emotional chords of grief and loss. 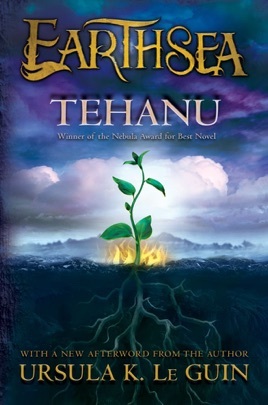 Tehanu is a heartbreaking farewell to a world that is passing, and is full of tantalizing hints of the new world to come. 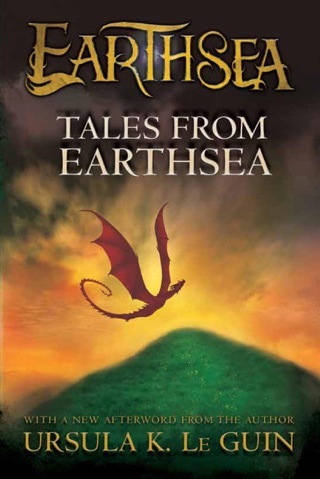 Fans of the Earthsea trilogy will be deeply moved. Ages 12-up. 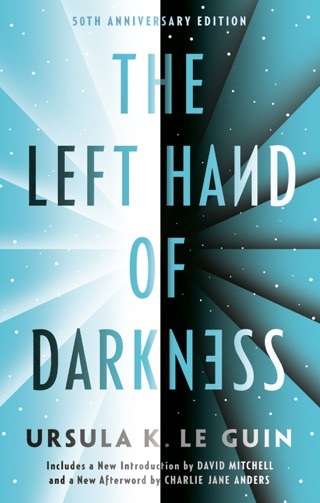 I’m finding it increasingly difficult to articulate how and why the genius writer Ursula K. Le Guin’s work pierces my soul as I read more and more of it. There is so much hard-earned, plainspoken, painful, loving wisdom in this book. 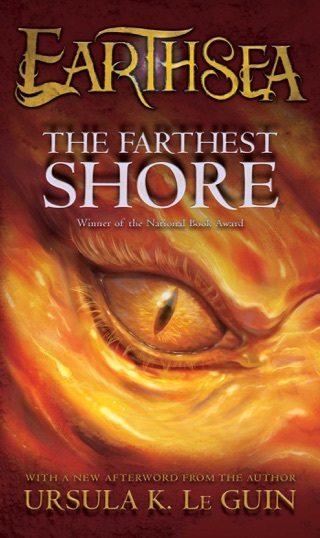 It feels like she absorbed everything that she had created in the first three Earthsea books, written decades earlier, and found a way to filter them through her own accumulated life experiences and ideas, and poured everything that she was into this new tale. It feels profoundly personal to her in a way that is just magical and utterly moving. Magic is also in ordinary people. We just have to have patience to look at it. 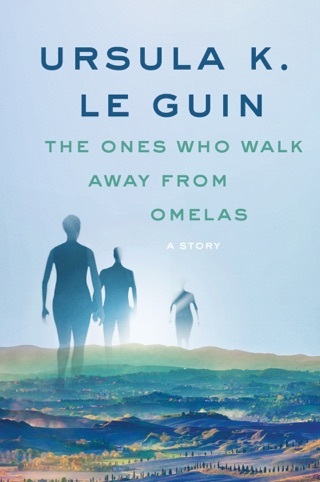 Once again Madame LeGuin pens characters with so much dimension that they seem to jump off the page only to walk inside our hearts. Feminism? Bah! 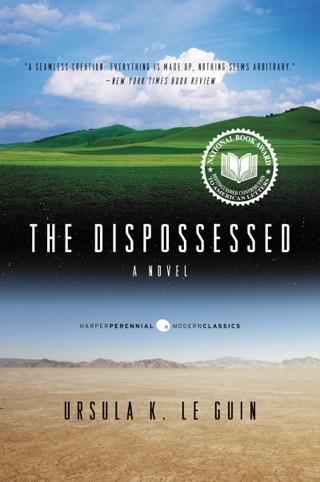 This book asserts a woman's power and questions societal's matriarchal view. 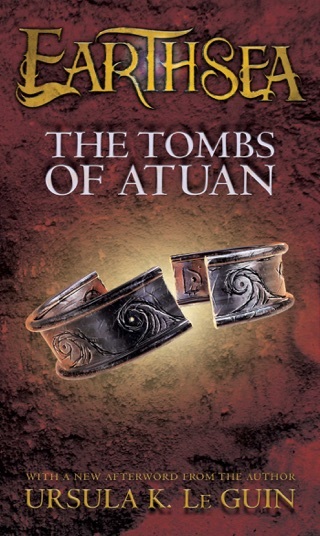 The author seems to think that this book breaks the mold of powerful men in fantasy series. I think it is a boring book about weak men and women with no power. The story is choppy and could be written about a child in any city. It has disjointed use of magic and fantasy. This book empowers none of its characters.